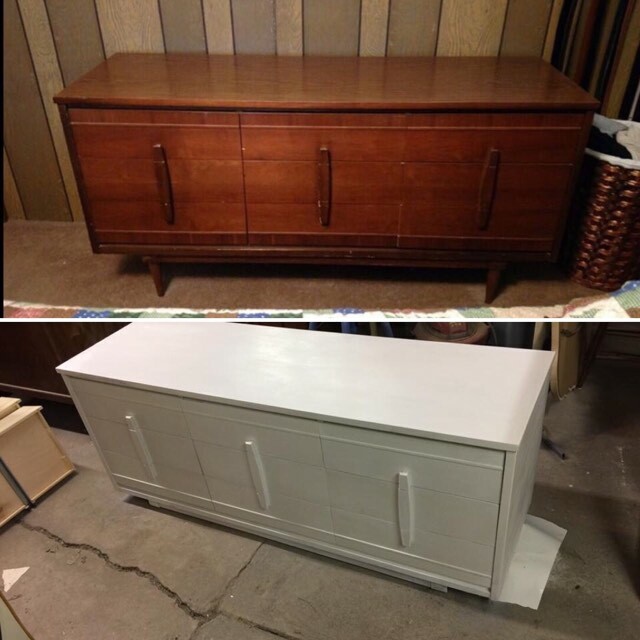 Check out just a few of our before and afters! Love your home you're in! Do you have a piece of furniture you like but not LOVE? Let us do a makeover! 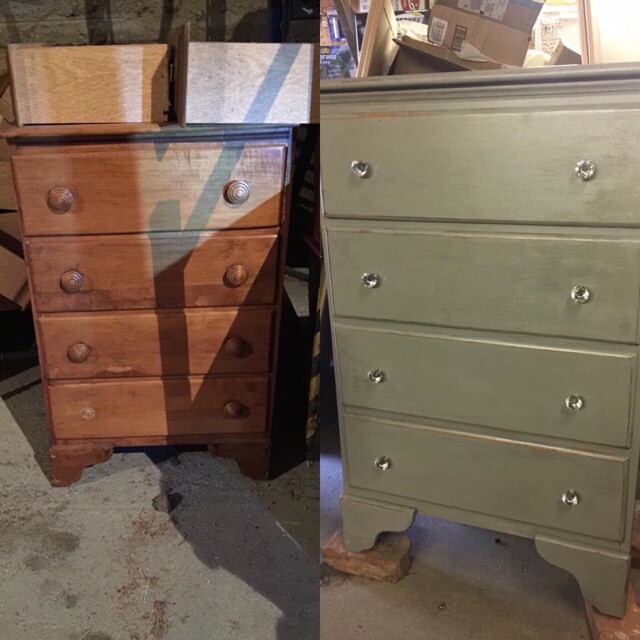 A little bit of paint and or hardware added to something old or vintage or ugly can transform a piece from drab to fab. 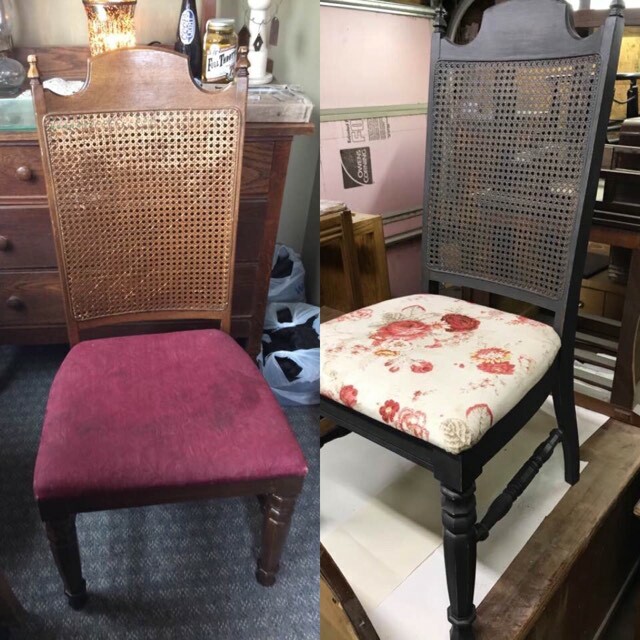 We love to do face-lifts or restore old timeless pieces so the customer can love their furniture in their home. 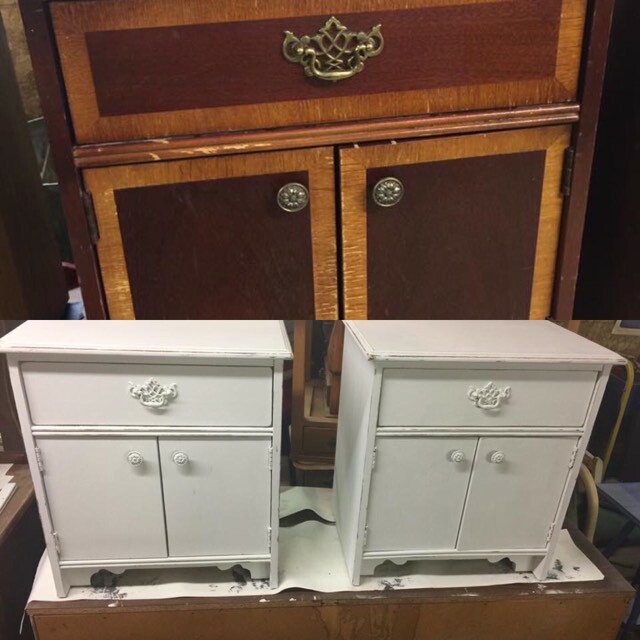 We take time to prep, paint and seal your item so you will have your furniture for many years to come!! This stand is all ready for a new home. This would be a great tv stand, just add some baskets, a great coffee bar or more! Like one of these? We can do a custom piece just for you! Send us a message or e-mail. 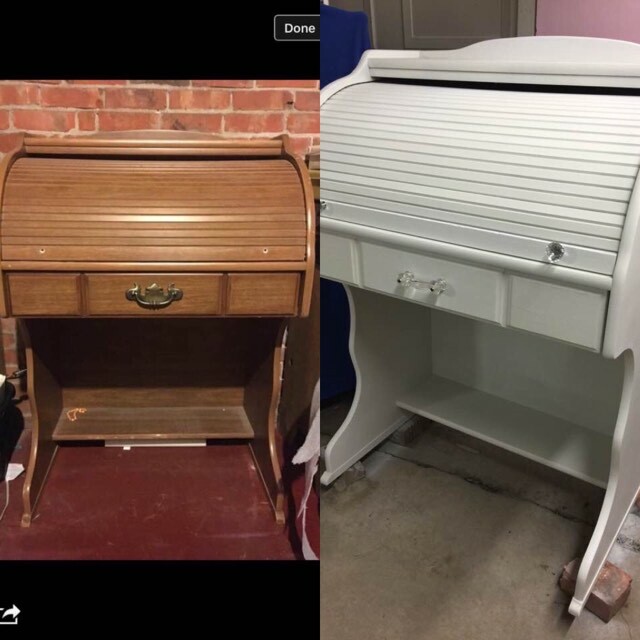 We do have many items non-painted that can be customized for you.